The only thing better than getting dolled up to present your fab femme self to the world? 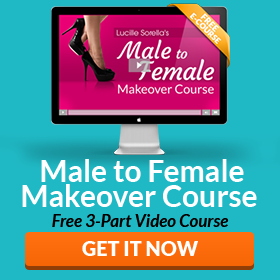 It’s discovering beauty tricks and tools that can make you look EVEN better. You probably already own most of the basics – like lipstick, mascara, and hairspray. But beyond that, there are all kinds of beauty innovations and unique products that can take anybody from so-so to stunning. Keep reading to discover 10 must-try beauty products for your male to female transformation! 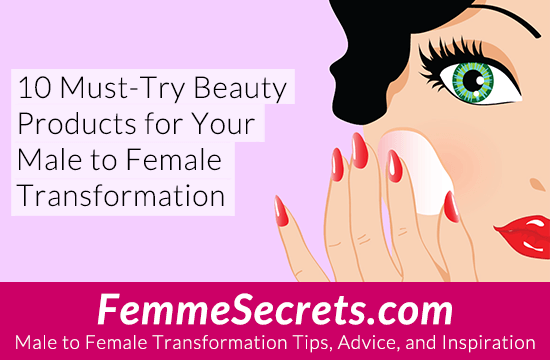 Don’t let puffy eyes or wrinkles detract from your feminine image. An amazing innovation for gorgeous eyes are 24K gold eye patches. 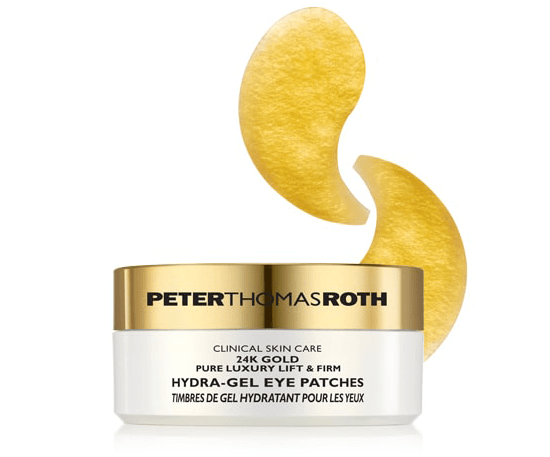 While you could splurge on the pricy version from Peter Thomas Roth ($75), you can find gold eye patches on Amazon (like these by LA PURE) for a fraction of the cost. Can’t grow out your fingernails or don’t want to pay for an expensive manicure? Press on nails to the rescue! 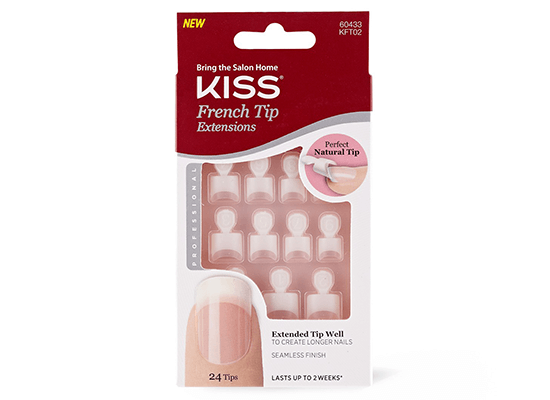 Kiss Nails look great and are available in every drugstore. Best of all, the kit comes with a large variety of sizes to fit most hands. Lush, full lips are a must for every crossdresser and transgender woman. One of the quickest and easiest ways to plump your pout is to use a lip plumping tool like Candylipz. 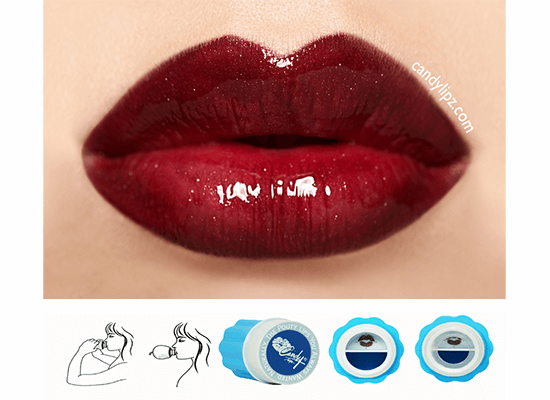 Candylipz uses suction to temporarily plump the lips, with results lasting for several hours. Don’t have the skill or patience to apply false eyelashes? A great alternative is fiber mascara. Fiber mascaras contains tiny fibers that apply to the lashes and act like extensions. The result is dramatically longer, fuller lashes without the fuss. 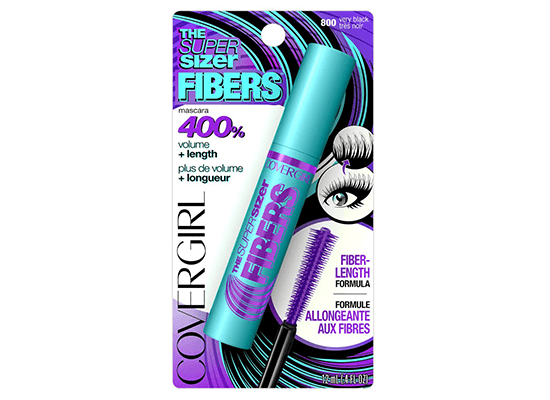 A couple good budget options include Covergirl The Super Sizer Fibers Mascara and Maybelline Volum’ Express The Falsies Mascara. Whitening your teeth can transform your entire appearance. The good news is that you don’t need expensive dental treatments or harsh bleach to attain a Hollywood smile. 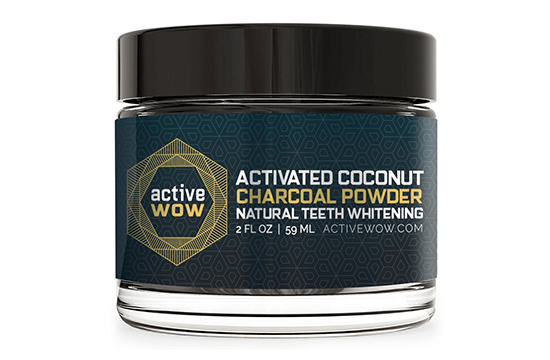 Instead, try a natural charcoal tooth whitener like Active Wow Teeth Whitening Charcoal Powder, which has over 14,000 reviews on Amazon. One beauty product I can’t live without is dry shampoo. Not only is it great for keeping hair fresh and clean between washings, it also adds volume, making hair look thicker and more voluminous. 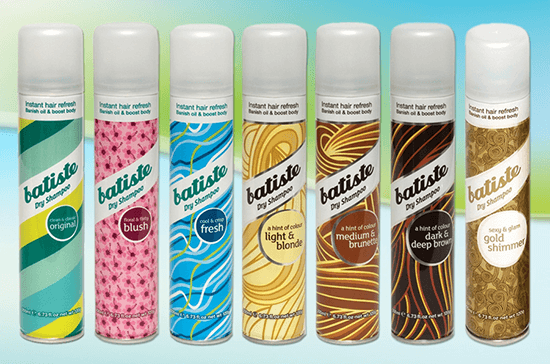 Batiste is my favorite dry shampoo, available at all drugstores. Soft, supple skin helps your makeup go on smoother and makes you look younger, prettier, and more feminine. One of the best ways to care for your skin is to use a weekly face mask. 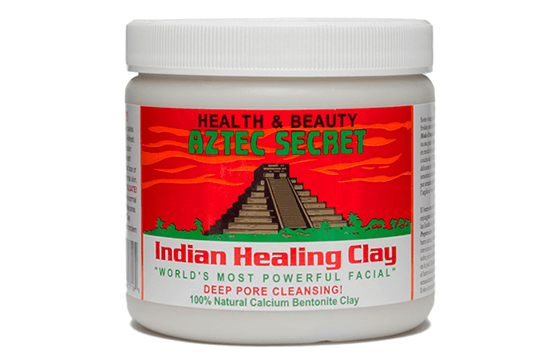 My favorite mask is the Aztec Secret Indian Healing Clay mask, which is fantastic for deep cleaning and softening the skin. Every detail counts when it comes to your image – so don’t forget your feet! The easiest way to get soft, feminine feet is to use the Amope Pedi Perfect Electronic Foot File. The tool gently buffs away rough skin and calluses, leaving you with those perfect princess feet. If you shave your legs or body, then you know how annoying and unattractive ingrown hairs are. 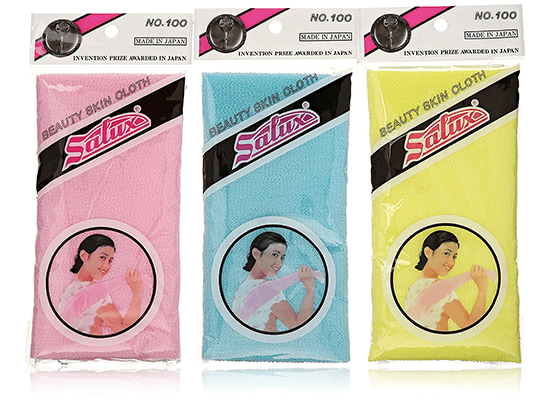 Exfoliating with the Salux nylon washcloth from Japan can work wonders. Not only does it help prevent ingrown hairs, it also leaves skin incredibly soft and smooth. Did you know that sleeping on a normal pillowcase can cause lines, creases and wrinkles on your face – as well as hair tangles and frizziness? You can solve all of that by using a satin pillowcase to protect your skin and hair. As an added bonus, you’ll feel like a real life Sleeping Beauty every time you turn in for bed. Now that I’ve shared some of my favorite beauty products, I’d love to hear from you. What are YOUR must-have beauty essentials? Please share in the comments below! Hair removal is an ongoing issue, for all kinds of girls. Electric shaving, blade shaving, tweezing, etc. all that have their places. And one of the neatest products usually goes under the title of depilator. There are different types, but basically they are plucking machines. Not too painful, and worth it. Just stroke over the area a few times, and out they come. Usually don’t leave redness or irritation. I love it! An extremely essential read, as always. For me the Kiss Nails and the Suction Lip Plumper are life-savers. Thank you so much. Yes, excellent point about nail polish remover.Using press on nails eliminates that.Another point is to keeping a great feminine look while one is basking in their feminine aura of contentment and nirvana is simply get your necessary sleep every night.It regenerates the body.Do not however oversleep or sleep too much because of a physcological problem.Embrace your feminity with a peaceful,serene sleep.Get up and enjoy your life and all that it offers enjoying the aromas of the day.